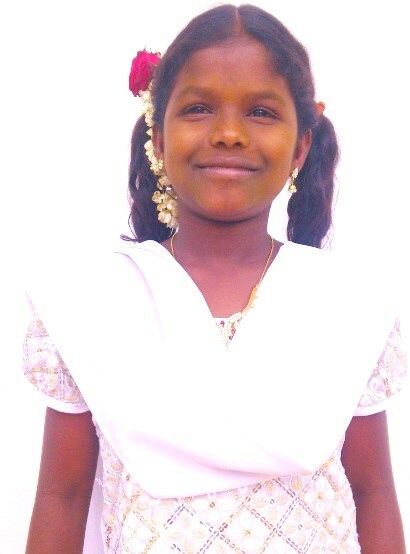 New Hope for Children Orphanage: DIVYA needs food, clothing, education: rescue her today! DIVYA needs food, clothing, education: rescue her today! My name is Y. Divya. I am 10 years old and studying in 7th grade. I live in very poor area of India... and my parents were not able to feed and clothe me. I couldn't go to school. It was hard for me to see my friends going to school. Finally I found NHC Home and I am happy today. My ambition is to become a scientist. I am in need of a Sponsor. TO SPONSOR DIVYA, CLICK HERE!